Is there such a thing as a candle spell that works? How can the burning of a candle bring love to your life, and success to your work or career? The answer, dear friend, is found in both history and magic. 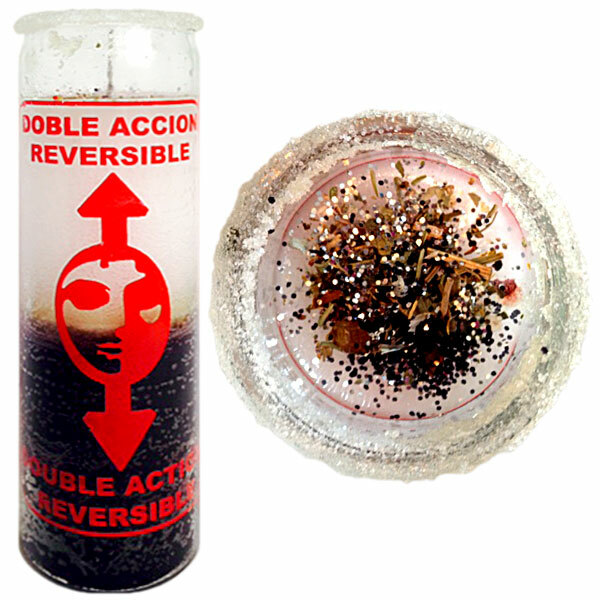 Since the time of the Egyptians, five millennia ago, the burning of candles has been seen as a method of attracting and connecting the spiritual energies of the universe together. 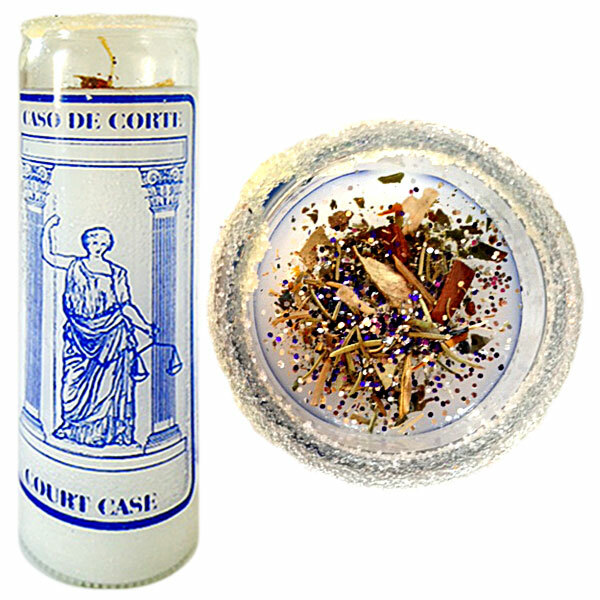 The candle itself is a focus point, accompanied by a deeply concentrated wish. Still not sure, as after all, the Egyptian, Greek and Roman Gods have been consigned by our modern world to a bin of myths and so why should we believe in their methods? Walk into almost any Christian church and what do you see? Candles burning at the side and people with their heads bowed in prayer asking God for help. Whether one wishes to call it religion or magic, it is a spell that works. Manifest the wish you desire and choose one of our candles below. 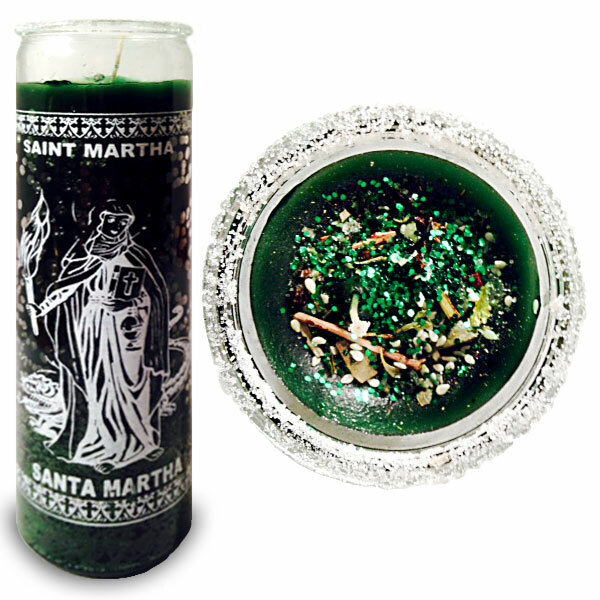 What we do is take the candle of your choice and anoint it with oils and herbs that are pleasing to the Angels and Saints to help assist us in attaining your wish. Old and powerful rituals combined with specific anointing handed down to me by generations past. The power and energies around us lend focus themselves on you to achieve the results you desire. These candles are specifically dressed to suit your desire. You tell us what you are looking to attain and we do the rest! From the time we blow out our first birthday candle, magic is a part of us. Blowing out the candle we manifest and ask that our wishes be granted. 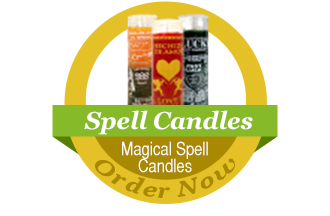 The spell candles listed below are no different. 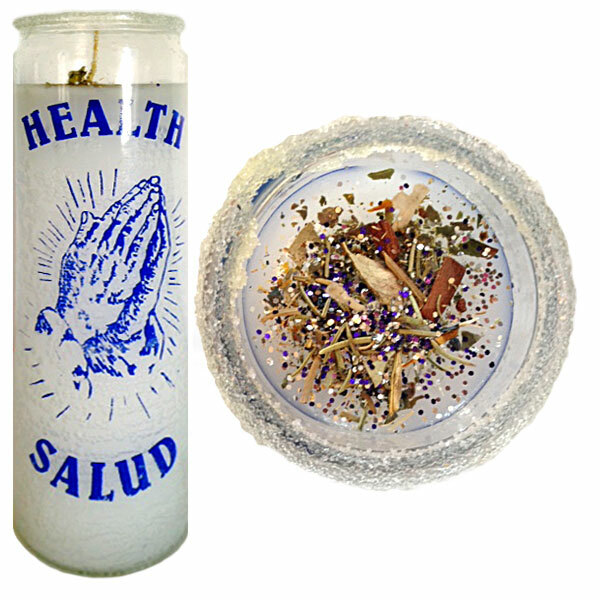 Taking the candle of suited to your desire I anoint it with oils and herbs that please our Guardians and Guides in helping assist us gain our wish! There are so many ways to burn the candles. 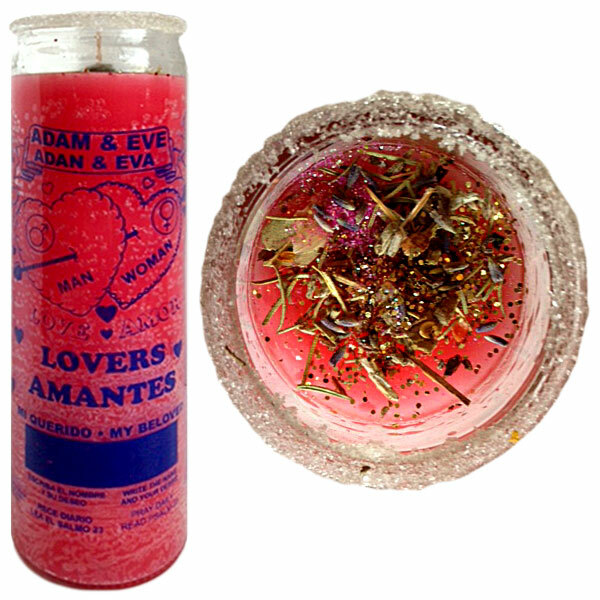 For example when asking true love come to you, bring a lover back to you, bring peace or help in a difficult situation, good health, good luck, BIG fortune, banishing negativity, create a barrier of protection around you and so much more these VERY POWERFUL candles and the powers that BE lend their energy to you to achieve the results you desire. These candles are specifically dressed to suit YOUR desire. You tell me what you are looking to attain and I do the rest! We have two options to choose from. 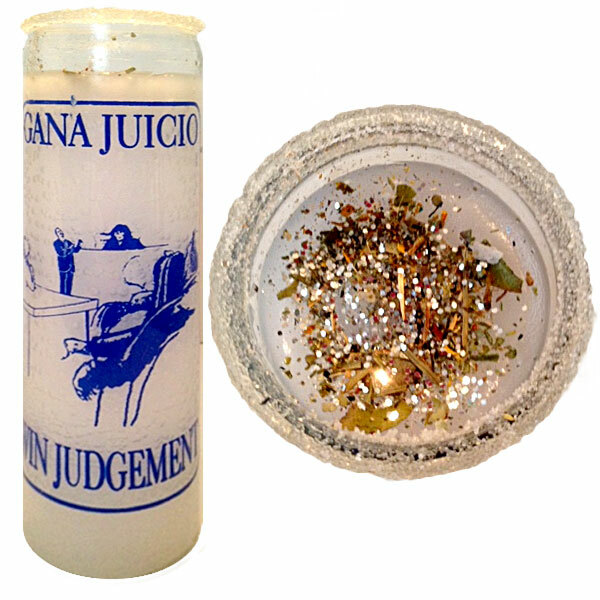 You may wish to burn the candle yourself, or have our candle dresser and interpreter Gaylene burn it for you and report daily to you as to how the candle is burning and how to interpret its result. No one else is offering our level of individualized service. The choice is yours. You might like to have the candle in your own home, so you can feel the spirit presence as well as enjoying the balance it offers while burning. 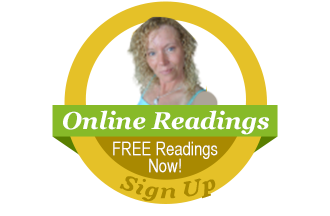 On the other hand, you might want to rely on Abundant Visions experience. You decide. 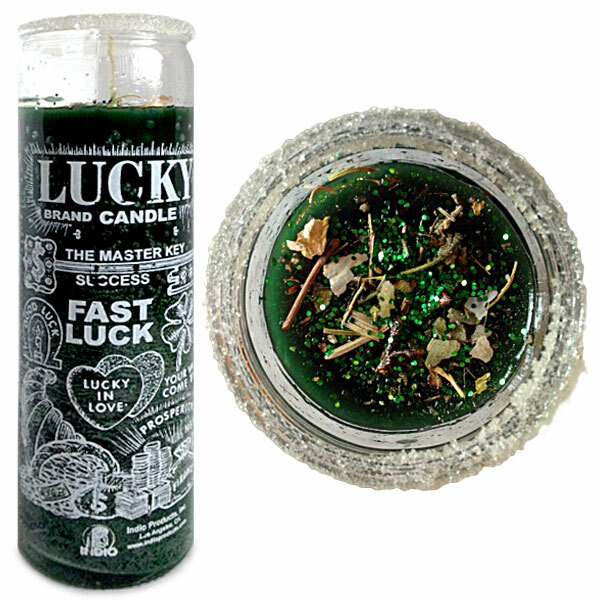 Your candle will be shipped directly to you and you can light your specially dressed candle! $12 per candle. Shipping for 1-3 candles is $12.75 (we can fit 3 candles in one box). We will dress and light your candle for you. You will be emailed a photo of your candle work on a daily basis. $25 per candle.